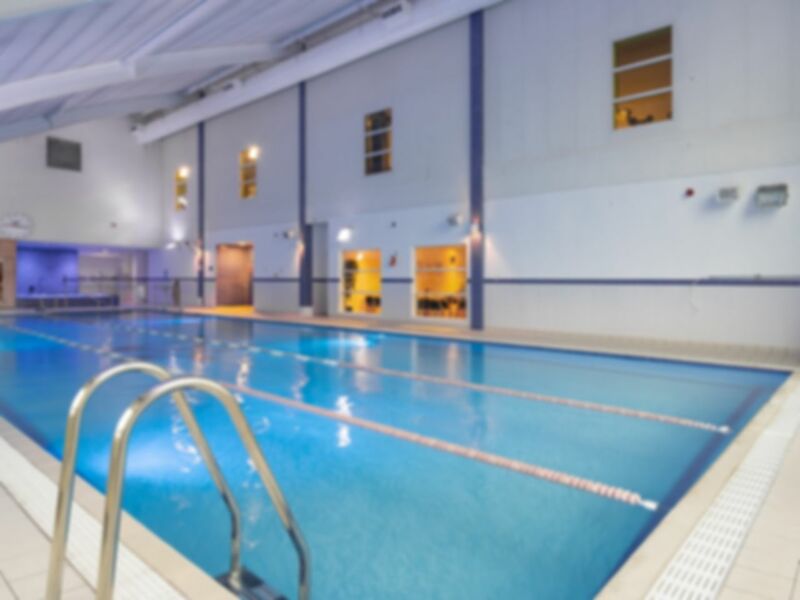 Bannatyne Health Club and Spa Stepps is a well presented and conveniently located gym at Buchanan Business Park on the fringes of Glasgow, just a five minute walk from Stepps train station. As a result of a recent refurbishment, this venue offers the newest cardio and free weights equipment to get you on the right track with your fitness regime. One of the major new attractions on the gym floor is the Queenax functional training rig, which has the potential to be used for hundreds of different core stability, balance and strength workouts. It’s also suitable to all abilities, so don’t be shy and get stuck in! If you’re looking for a gym in G33, Bannatyne Health Club and Spa Stepps is definitely worth a try! There’s also free parking on-site if you’re not getting here via train. Lovely experience. I went to the gym followed by a swim and health suite afterwards. The club is very well looked after and everyone is helpful and friendly. Would appreciate the cleaners doing a better job, I don't think the steam room, sauna, or around jacuzzi is ever given a deep clean. Gym is decent as always and longer opening hours (2230 closing) is ideal. Good clean gym with modern equipment. Full sized weightlifting platform, two squat racks. Good selection of plate loaded machines and modern cardio equipment. Also has a good sized sauna, steam room and jacuzzi in swimming area. Decent gym but weights are never put away and not cleaned properly. Very Good only bad thing was Jacuzzi was out of order. Great. Pool isn't huge, but it was quiet when I went. It can get busy at peak times. I've been a member of this gym in the past and never had any complaints. To redeem my pass was so simple. Staff were friendly and helpful, gym was clean and had brilliant facilities. Would definitely use again. Sauna and jacuzzi sometimes out of order which is the main reason for going here over other gyms. Staff not the best, and again should be cleaner but good facilities.